Use a company you can trust. 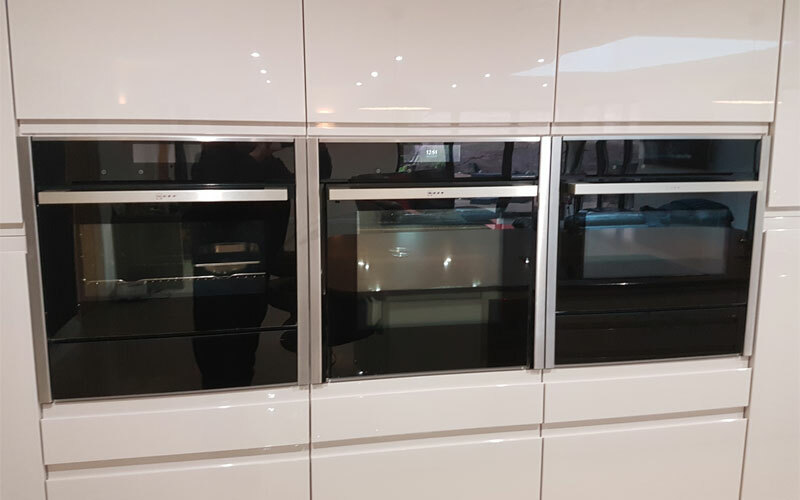 Established in Prescot since 1995 we have supplied kitchens and bedrooms to thousands of satisfied domestic and trade customers throughout the Northwest and beyond. We offer an extensive range of modern, contemporary, classic or traditional door styles in a large number of colours and finishes. 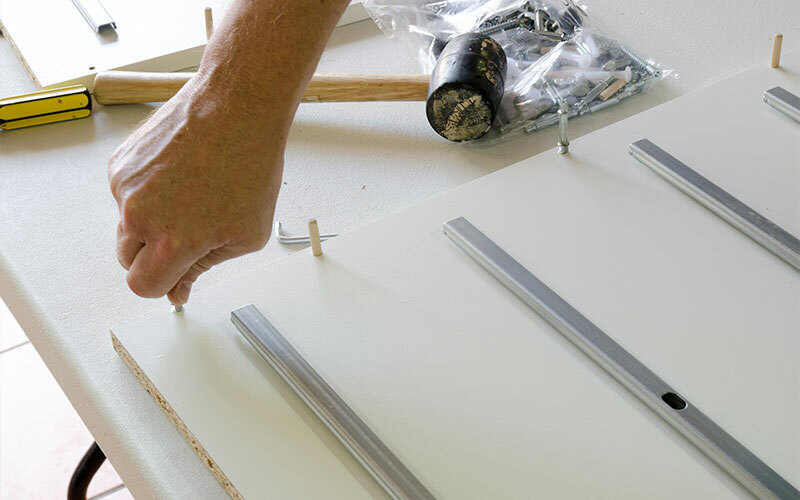 We only use door suppliers that have ISO accreditation to ensure product quality and durability. Our quality bespoke furniture is manufactured using the highest specification of materials and products at our St Helens factory. We are so confident with the quality of our furniture we now offer a fantastic 20 year carcase guarantee. 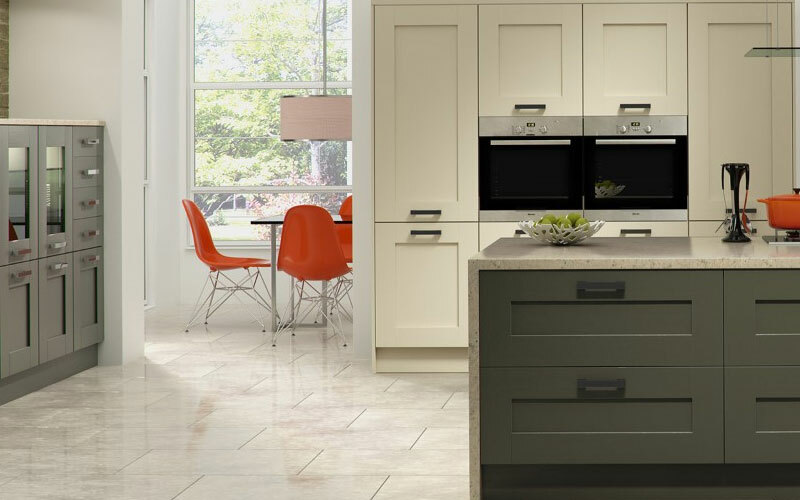 Visualise your dream kitchen or bedroom with our award winning software. 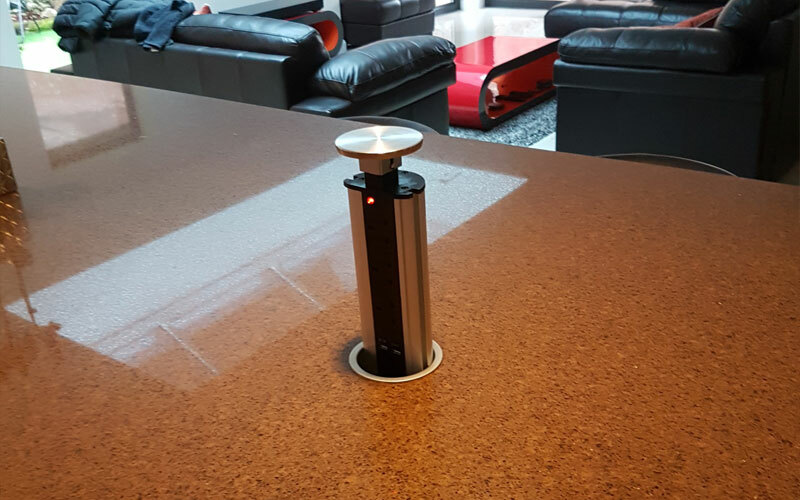 Our design consultation normally takes 30 to 40 minutes without high pressure sales tactics you receive from some companies. 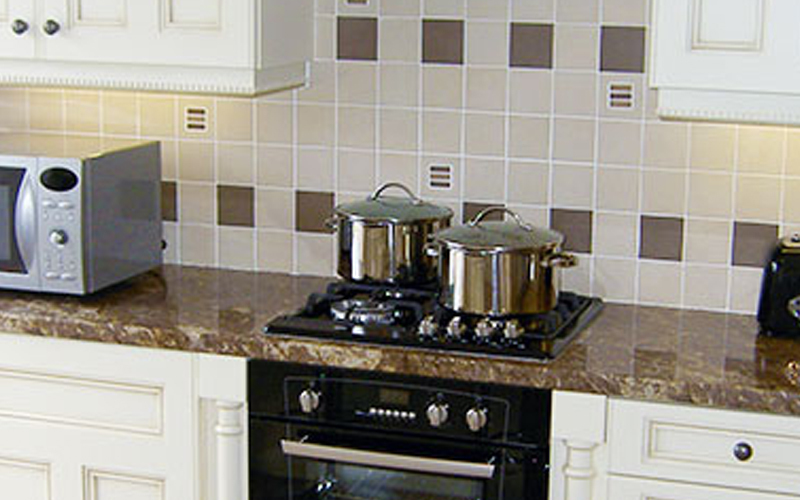 All appliances are supplied at trade cost price when purchased with kitchen furniture. 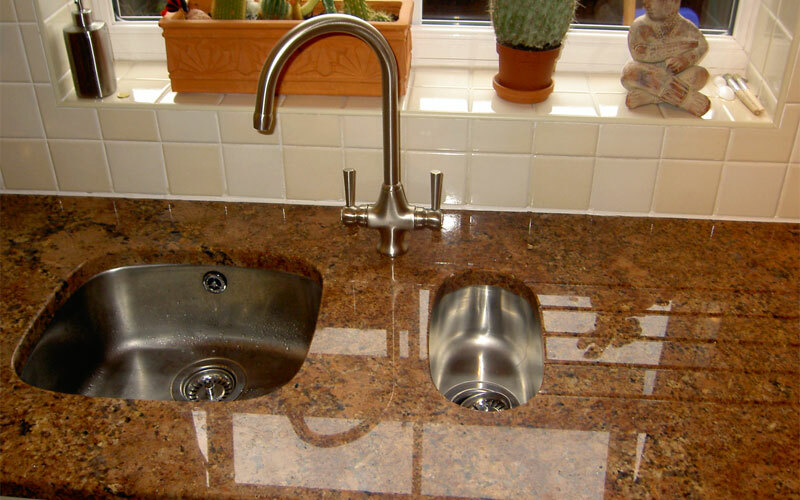 We offer a huge selection of quality branded sinks and taps. Browse through the many work surface options we have available for your new kitchen. 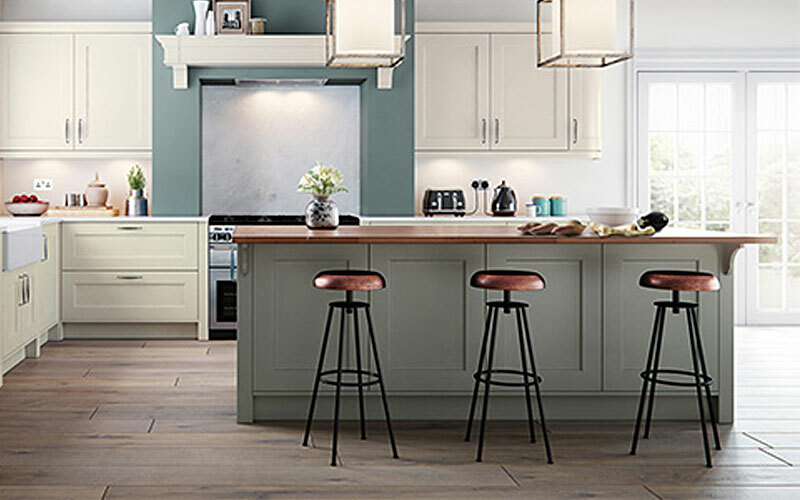 Add the finishing touches to your kitchen with a large selection of accessories to choose from. 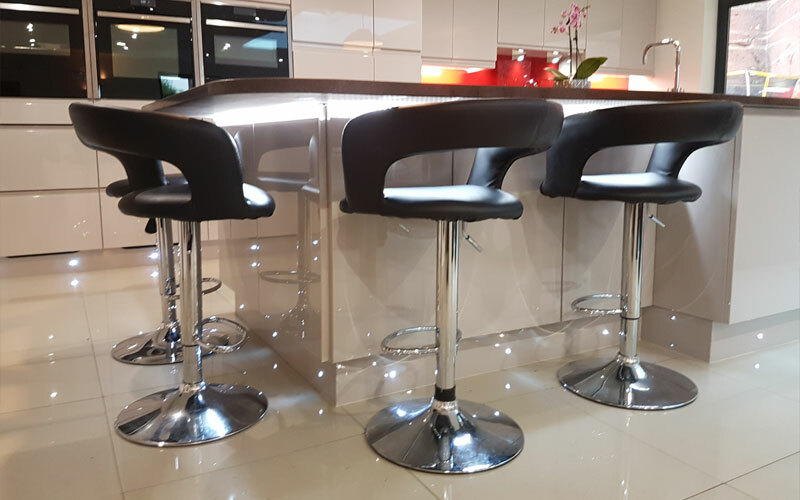 © 2019 Quality Bespoke Furniture in Prescot.